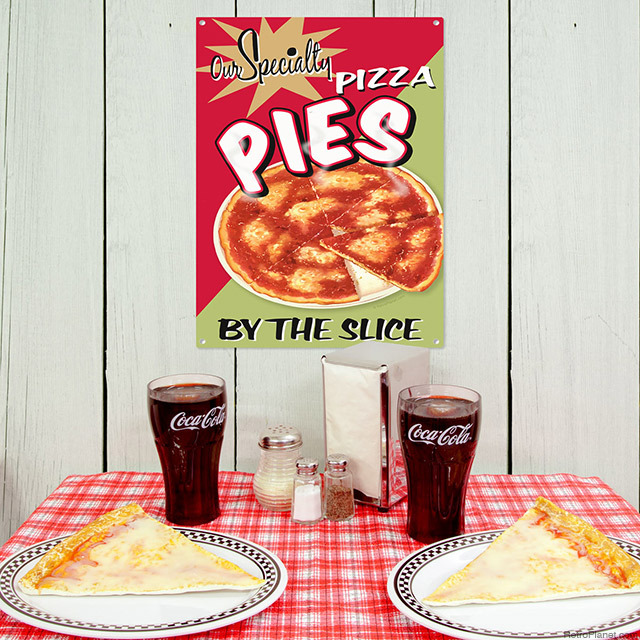 Home Retro Memories Why Was October Chosen To Be National Pizza Month? If you ever went as far as I did, actually considering why October was designated Pizza Month, then perhaps you share in my surprise that it does not have to do with Christopher Columbus, his being Italian, nor the fact that we celebrate Columbus Day this month. It is, in fact, a much more mundane reason we celebrate one of Italy’s greatest contributions to food in October. National Pizza Month was established by a man with a real interest in the public’s love of pizza—Gerry Durnell, founder of Pizza Today magazine. As the owner of a pizzeria in Santa Claus, Indiana (yeah, cute name! ), Durnell got the idea to publish a magazine all about the pizza industry because up until he began his publication, there simply weren’t any. In order to promote his new magazine and pizza in general, in 1984 Durnell declared October to be Pizza Month. He selected October in particular since that was the first month that Pizza Today was released. 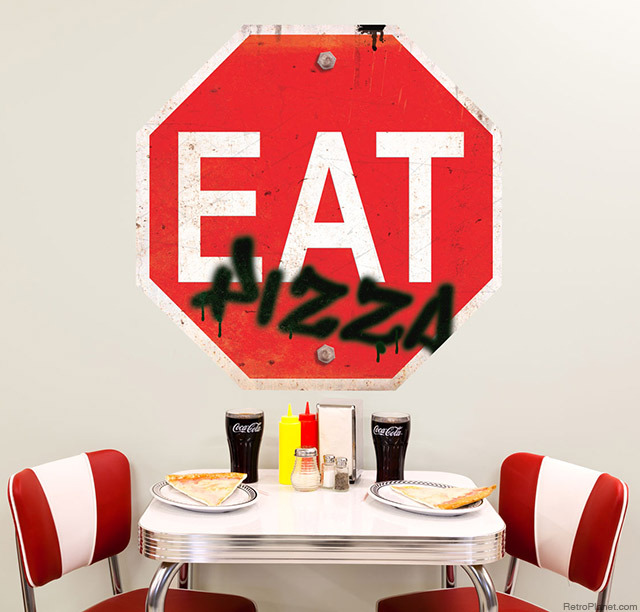 Most of us don’t need an official pizza month to enjoy one of America’s favorite foods, but it is fitting to have a month that celebrates a dish that, according to pizza.com, “94% of Americans eat at least once a month.” Got a favorite pizza or pizza restaurant? We’d love to hear about it. 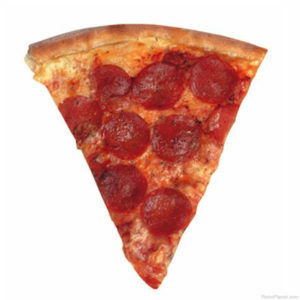 Oh, and happy Pizza Month!